From new grads to more established JSU veterans, there’s a wide variety of alumni who want to give back to their alma mater and that’s why there are so many ways to contribute. 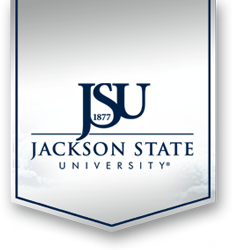 Annual Giving lets you to connect with what you love most at Jackson State. Through Annual Giving, you choose where to give. Simply indicate how the gift should be designated when you make your contribution. The Department of Advancement Services is the centralized location on campus to receive and record all donations to the University and its auxiliary organizations to facilitate the accurate and timely reporting of contributions.